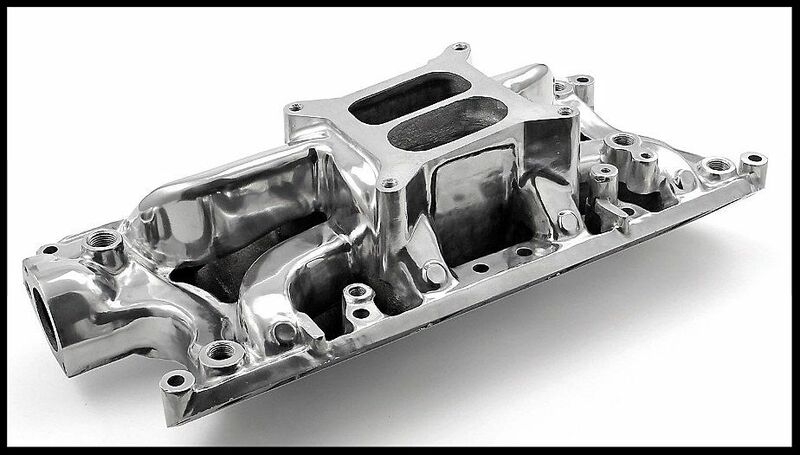 Ford 260 289 302W Eliminator Intake Manifold Polished # PCE147.1047 CLEARANCE! To create this manifold, we took our popular PCE147.1041/PCE147.1042 Qualifier manifold for small block Fords and modified it to produce an open area under the plenum (commonly called an air gap). This design allows ambient air to pass beneath the plenum, which has a cooling effect on the incoming fuel/air charge, thus producing more power. This isolation also keeps engine heat from transferring into the plenum chamber. 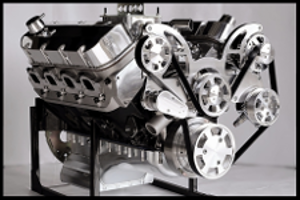 This manifold has several unique features such as a rearwater crossover passage, which contributes to a cooler running engine, nitrous bosses, and four corner water ports. Intake Manifold Height: 4.120 in. 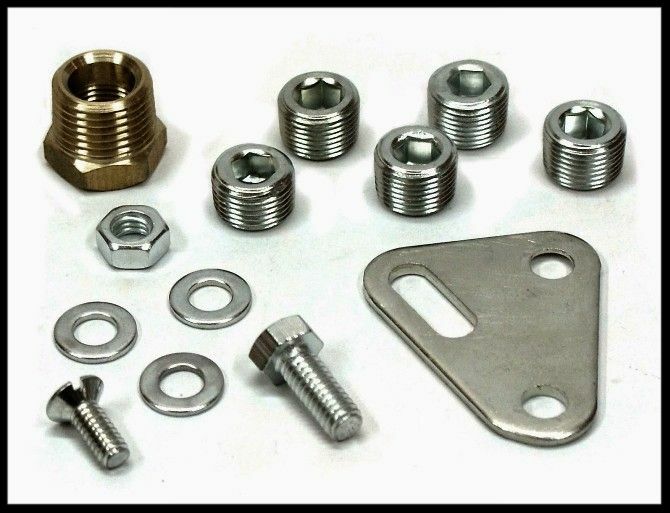 Accepts "HOLLEY" bolt pattern, square bore carburetors, or "CARTER/Q-J" carburetors with an adapter such as the Mr.Gasket 1932.